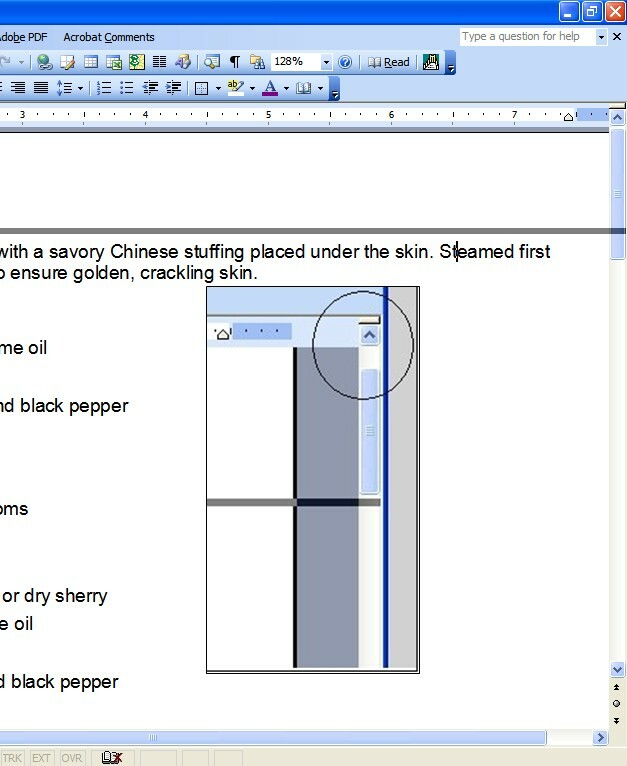 If you need to look at more than one part of a document at once, consider splitting the window. To split the current window, just go to Window>Split from the main menu. Another way is to use the splitter control between the file tab channel and the scroll bar for the doc.